We are starting a new training season next month. If you are keen to begin the new year with some floorball fun, do contact us soon. Thank you! hi! i’ve been playing floorball and was in the school team since secondary school (assumption english school) and continue playing in RP as well. however, its been quite some time since i played after graduation (2015). 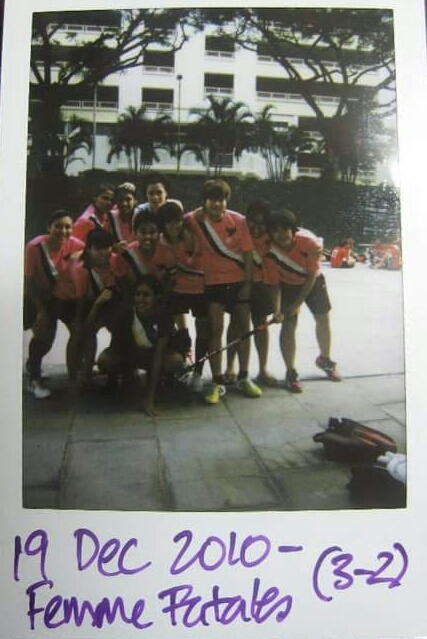 i really wanna continue playing floorball as a side sport in a way to keep myself healthy. hey! can I have your contact details please ?